Building your own trailer? Remodeling? Or just taking care of the normal maintenance? Let us help you find the RV or camper baggage door you need. With many sizes to choose from, no matter what you need, we can help. 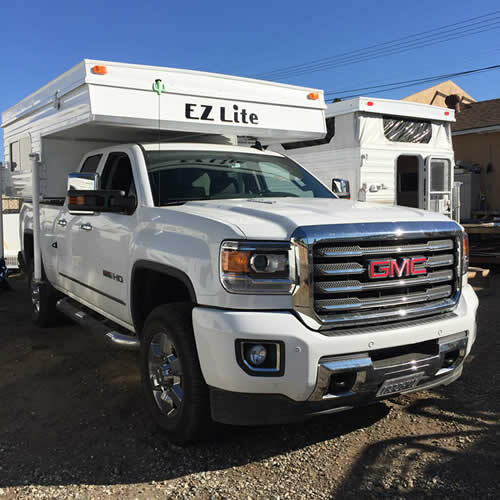 We specailize in replacement RV and camping trailer compartment doors, and much more. We stock many popular sizes, and if we don't have it in stock, we can order it for you. The best part is, you still save lots of money! These doors are great for the do it youselfers! We buy for cash, we sell for cash, and we make deals! We ship all over the United States and Canada! Insulated RV Baggage Door 28 1/2" x 24 1/2" With lock and key. Insulated RV Baggage Door 20" x 16" With lock and key. If you need a custom size door they are available! Please contact us for more information.